As I noted in a previous post, I’m doing less writing and more reading nowadays. I’ve got to say, I love it! It took a while for me to accept that this was to be a period of learning and not one of creation. Still, I’m enjoying the focus on craft and have pinned several relevant writing tips at my Writing Tips board on Pinterest as well as shared several links to important writing advice on Twitter. In my quest to become a better writer, I downloaded Emotion Amplifiers from Amazon when it was available for free. Written by Angela Ackerman and Becca Puglisi, the book provides writers with tips on how to strengthen the emotional tone of a scene. The authors highlight that doing so can enhance a reader’s emotional investment in the story and it’s characters, as well as assist with the pace of the story. 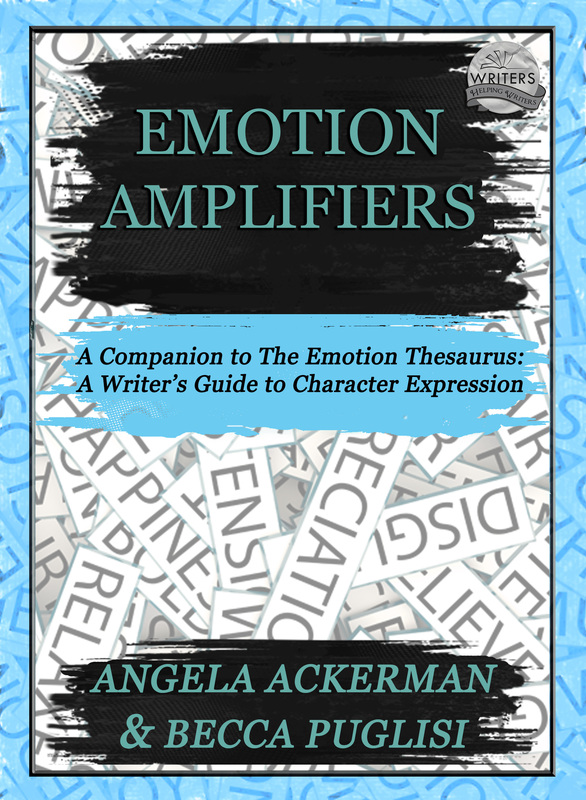 As a writer whose editor kindly noted a need for such in my WIP, I definitely found Emotion Amplifiers to be useful and recommend it to any writers who need it.One of my goals as a writer is to keep my readers engaged from beginning to end. I want 1o eliminate any skipped pages or paragraphs and encourage my readers to love (or hate) my characters enough to want to see what happens to them. I think this book will help me achieve my objective. As of 10/12/16, the ebook is free on Amazon! What books have you read recently that you find useful, be it for writing or something else? Do share! I’m currently reading Leviathan Wakes by James S.A. Corey (pen name for 2 dope science fiction creators) and will soon read Let’s Get Digital by David Gaughran to learn more about the self-publishing business. To justify the amount of tv I consume, I try my best to learn what I can from shows and figure out how those lessons can be applied to my writing in a positive way. Does that make any sense? Or am I just trying to make excuses to watch more tv? 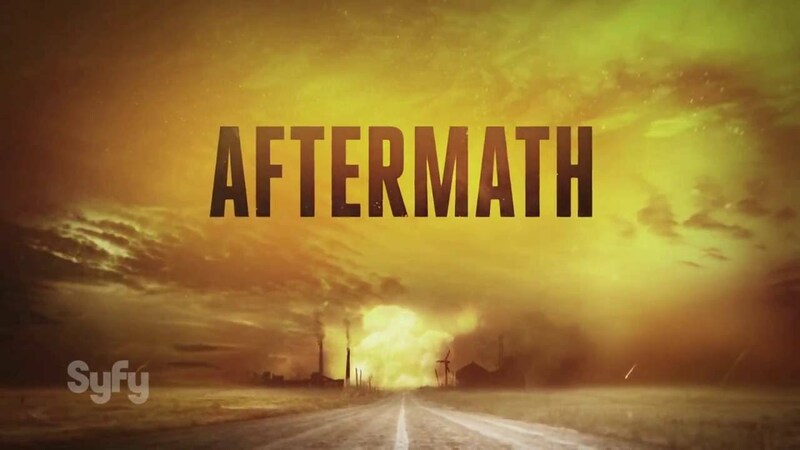 So, I watched the first episode (pilot) of Aftermath from Syfy and it left me … wondering. Independence Day Resurgence was super hard to watch and put me to sleep (granted, I have a lot going on and have been underslept as of late). I don’t think I got halfway through this flick but in an attempt to stay awake, I pulled out my phone and started taking notes. My current work in progress, The Pursual, is the first story I plan to publish as a novel. As such, I think developmental editing will be essential to creating the best possible product. But now, a problem presents itself. One I hope is not unique to me. How do I pick the right editor for me?